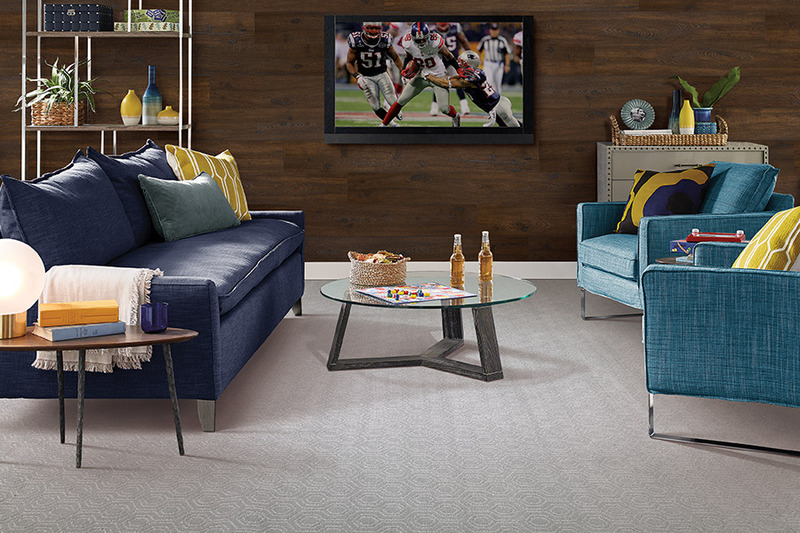 At Elegant Floors we have more than 670 new carpet options for you! 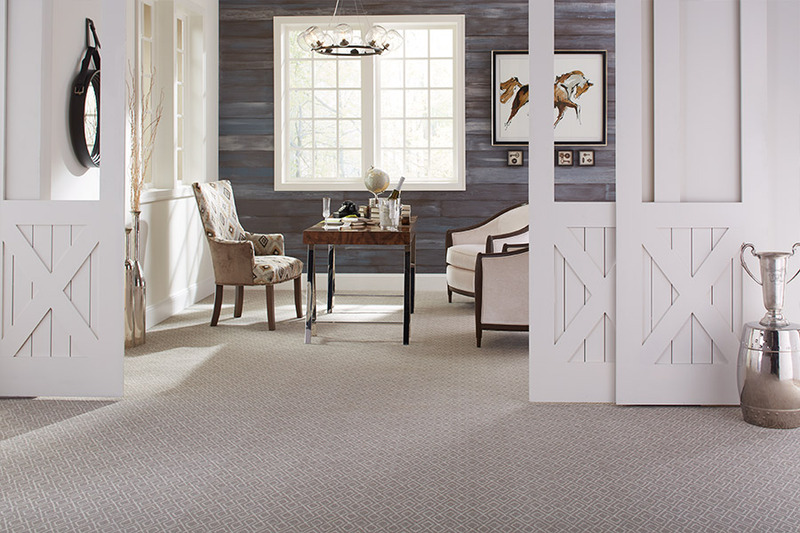 If you are a homeowner or a business owner, and you are considering new carpet for your rooms or spaces, Elegant Floors invites you to visit with us at our showroom in Shelburne, VT, to see one of the best selections of carpeting in this entire area. We know that it can often be disappointing visiting flooring stores that only have a very limited stock of carpeting to offer you. Our customers never feel that way because, frankly, Elegant Floors will have what you are looking for! We also know that commercial clients, who often need new carpet, find it difficult to locate quality carpeting that meets their needs. We carry over 40 different options for our commercial customers. These selections are tough, beautiful, and affordable. 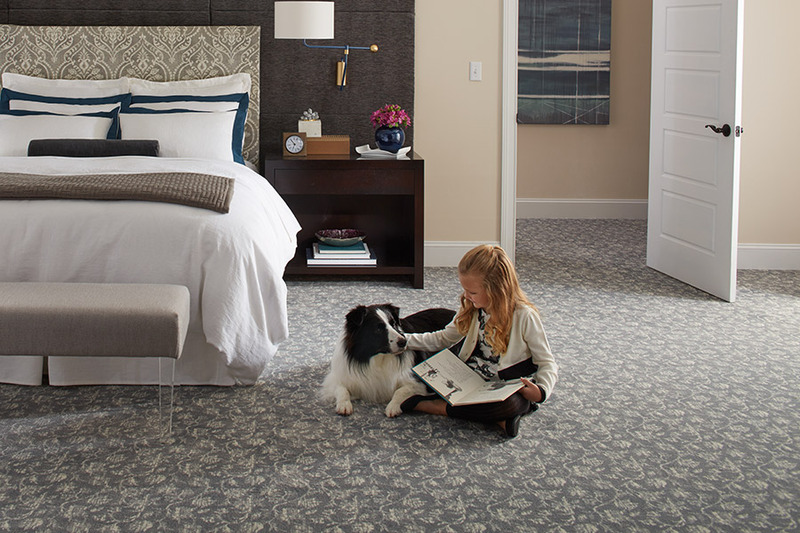 For homeowners, we carry more than 630 quality carpet options. When you have this many options awaiting you, we believe that you will be able to find the perfect carpet for your needs and budget. One of the most important benefits you get when you shop with Elegant Floors is the high-quality name brand that you have access to. We carry the Mohawk line of carpet, which is, as you know already, one of the most respected names in flooring. Because we have such a great relationship with Mohawk, our customers are able to find the fiber brands they want. You can choose from PermaStrand™, SmartStrand™, ColorStrand™, and many, many more. These are the fiber brands that you find in millions of home and business across the globe. The SmartStrand fiber brand, for instance, offers consumers incredible stain-resistance capabilities that have to be seen to be believed. 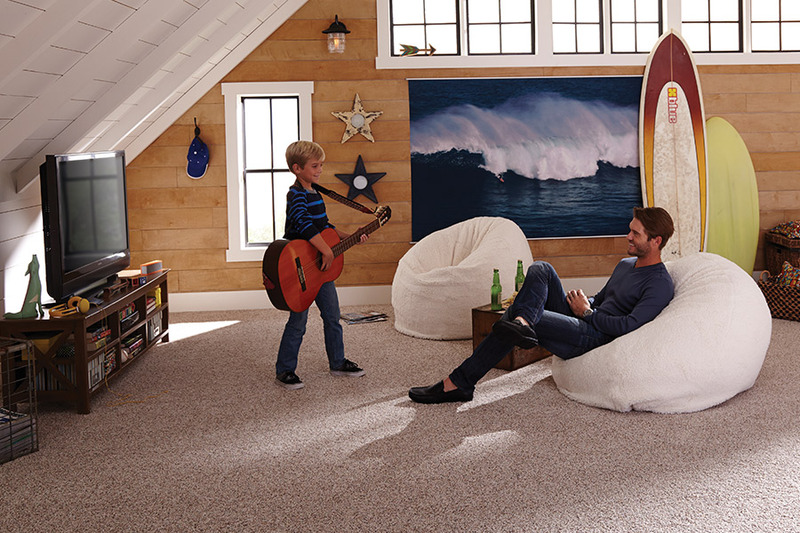 This is the perfect carpet for homes with active kids or pets. We have this carpet, and we would love to show it off to you. 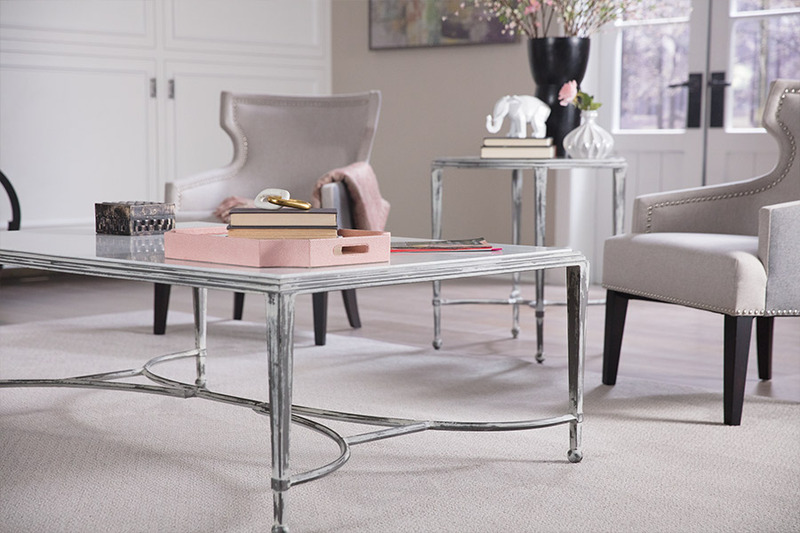 If you truly want to see one of the best selections in quality carpet, come see Elegant Floors at our showroom in Shelburne, VT.